A 1988 experiment with debit cards by one big bank in one small city could be a sign of things to come. It started with one big bank in one small city, but it changed the way Canadians made purchases and, ultimately, their relationship with cash. 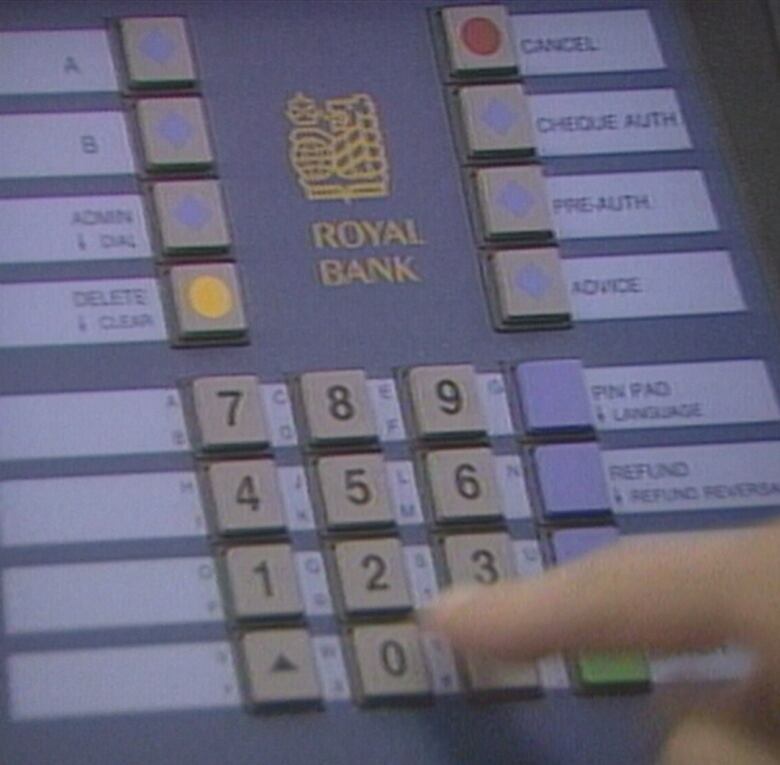 In 1988, London, Ont., was the testing ground for the debit card. 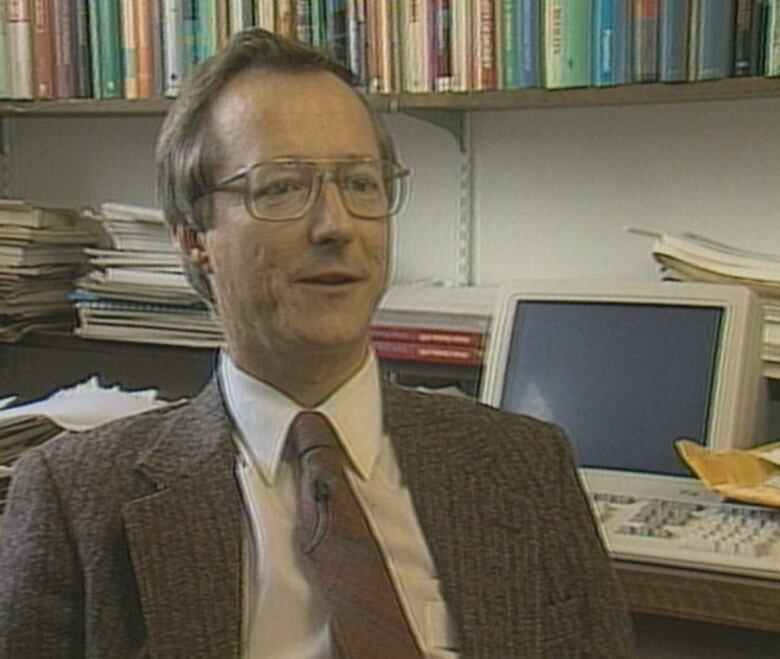 "When you use a debit card, the money is instantaneously electronically whisked out of your bank account into the store's," explained Paul Griffin on CBC's The Journal on Oct. 19, 1988. The experiment was initiated by the Royal Bank and customers could try it out at selected stores in the city. It seemed like a tryout that could go either way. Consumers might embrace the convenience of making an instant payment, or they might balk at the fee. "There's a cost to being technologically with-it: 25 cents for every transaction," explained Griffin. At that price, economist Jim Savary predicted debit cards wouldn't be a hit. "It does seem as though the consumer is paying twice, in a sense," he said. "The consumer is using a debit card to, in effect, do the bank's work for the bank, and charged for the privilege of doing so." If debit cards became widely adopted, it would cut the cost to the banks of shuffling paper like cancelled cheques around, explained Griffith. The bank was playing a long game, he added. "The London experiment is part of a 10-year plan to convince consumers that debit cards are good for them," said Griffith. But he wondered if the banks would pass the cost savings onto their customers. "I certainly think that would happen," said Royal Bank vice president Roy Fithern. "But ... I can't forecast how well customers are going to like this service." Savery had a forecast of his own, though: "I think the long-term game plan is to increase profits by charging for the service," he said. Other Canadian banks were said to be watching the experiment very closely. According to the Globe and Mail, it wasn't until 1994 that debit cards were offered by all the banks and accepted by retailers in every province. The 1988 test in London wasn't the first Canadian experiment with debit cards. 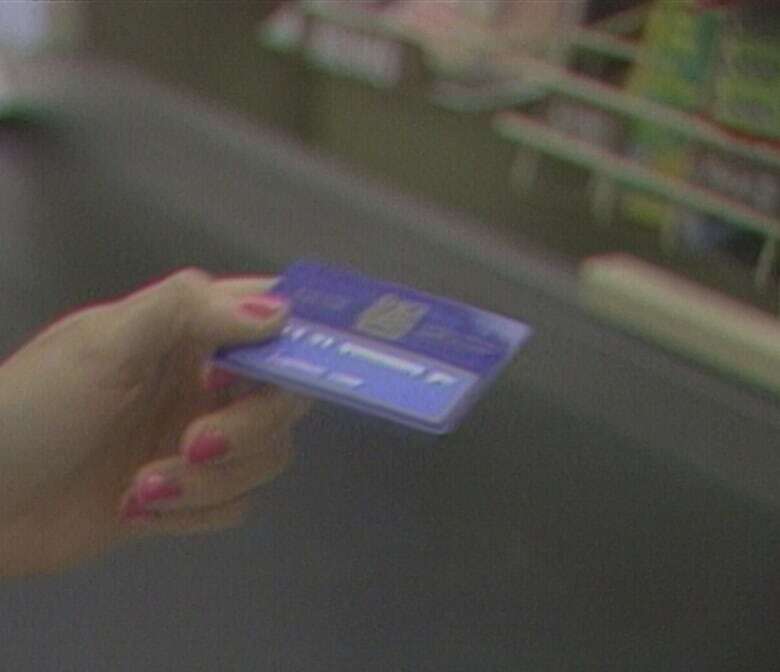 In 1982, credit unions in Alberta and Saskatchewan issued plastic cards to customers that would withdraw funds directly from their chequing or savings accounts. "It looks like a credit card but acts like a cheque," explained CBC reporter Paul Workman. "It's the latest in the electronic banking revolution." The system involved impressing the debit card's numbers onto a slip of paper, then submitting a copy to the financial institution. "Eventually, computers will make the withdrawal instantaneously," he added.